Come work on our Farm! Wolfscratch Farm is seeking full time help to shape the future of our farm. 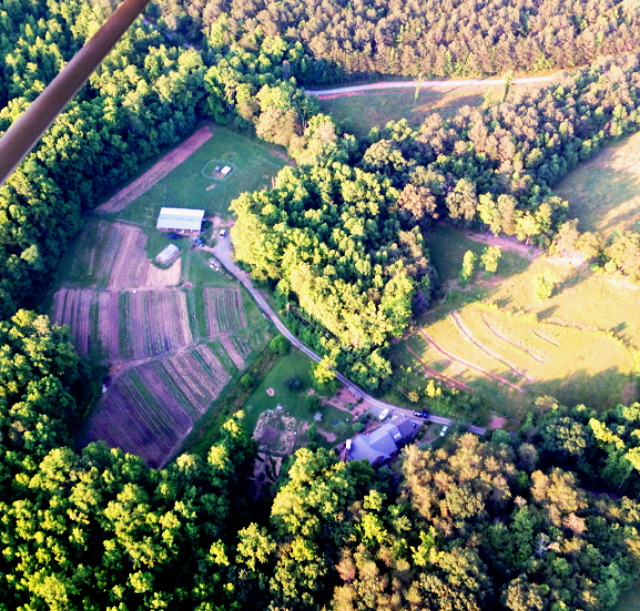 As a small, family run organic farm nestled in the foot hills of the North Georgia Mountains, we have a spectacular setting for our up-and-coming farm. We currently have a variety of outlets for our produce, including a small CSA, community farmers markets, an onsite market, and other onsite activities like classes and farm-to-table dinners. Our farm is close to 2 small communities in Jasper, Ga — Big Canoe and Bent Tree — which have been very supportive of our farming practices and community outreach efforts. Our long term goal is to maximize these relationships to increase community interest in land stewardship and healthful eating. While this list of farm duties is extensive, these tasks are shared among all farm owners and employees, and you will be encouraged to use our current system of volunteers, interns, and hourly workers to accomplish these tasks. Part of your duties will be to organize the farm workers listed above to maximize their time on the farm and teach them the skills necessary to help with farm management. Compensation will be based on experience and will include a weekly stipend and as much healthy, organic food as you can eat. Bonuses may also be given based on farm income each season. We do have room for a small trailer, with electrical hookup, if you are interested in living on the farm. Committed workers may be offered part-ownership in some of our farming ventures. Please email us at wolfscratchfarm@gmail.com if you are interested in joining us on this adventure! What’s up on the farm? Look here for weekly updates on what yummy, fresh veggies you can expect in CSA baskets and at our markets. December, 2014: Winter is here, and the early cold snaps have depleted our veggies. We still have some hardy veggies like kale, some salad greens, cabbage, radishes, and carrots but pickings are slim. Although we will miss the wonderful veggies, and our loyal customers, it's nice to slow down for the holidays...we will be gearing back up in January for our next growing season.